Marilyn Cornwell Blog: Has Summer Ended? While September seems like Summer's Ended, it actually is the month of Summer Ending. 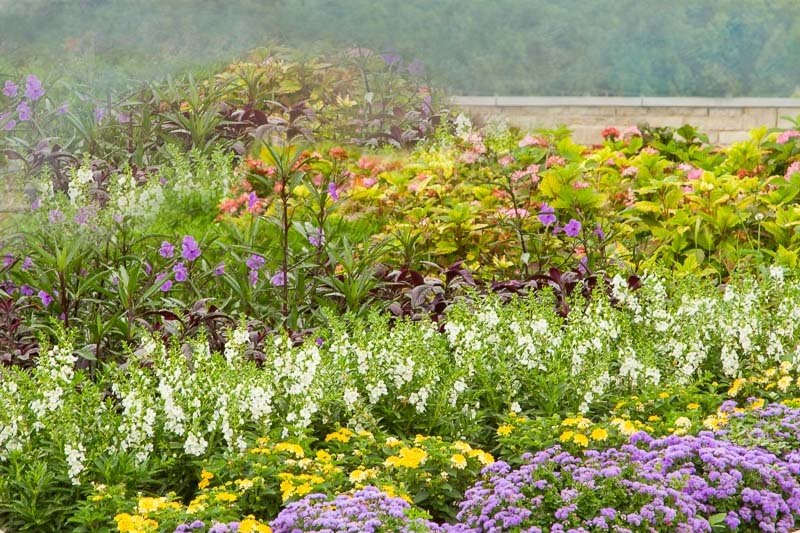 Gardens are gorgeous in September with lots of annuals blooming. Father: Do you know, most people don't have to work today, because it's Labour Day.